Apple is working on wearable digital glasses that would connect wirelessly to the iPhone and show content in the wearer’s field of vision, according to a news report. The iPhone maker has indicated previously its interest in augmented reality. Unlike the simulated world of virtual reality, AR supplements with images and information the user’s normal view of the world. “We are high on AR for the long run. We think there are great things for customers and a great commercial opportunity,” Apple CEO Tim Cook said in an earnings call in July, talking about the need for Apple’s devices to work with other developers' products, such as the successful Pokémon Go game. The company has also hired VR and AR experts and made some acquisitions that could help it meet its AR goals. Apple has discussed the glasses project with potential suppliers, reported Bloomberg on Monday, citing people familiar with those discussions. The company may be close to a prototype stage as it is said to have ordered small quantities of near-eye displays from one supplier for testing. The company hasn’t, however, ordered components in numbers that would suggest that mass production plans are imminent, a person told Bloomberg. Apple could not be immediately reached for comment. 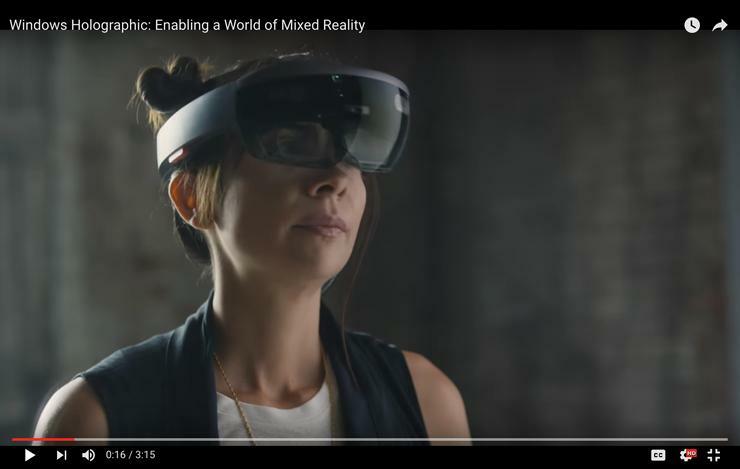 The company will be entering a crowded markets where Microsoft is pushing its AR glasses, called HoloLens, while Facebook-owned Oculus VR is targeting the VR market. Google launched its VR headset called Daydream View that will work with compatible phones including the company's Pixel smartphones. Apple’s glasses will be introduced in 2018 at the earliest, if the company goes ahead with the project, according to a Bloomberg source. New product categories, including the AR glasses, could help the company make up for falling iPhone sales.